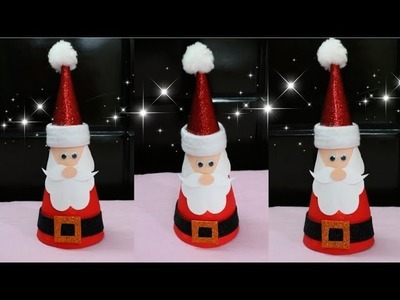 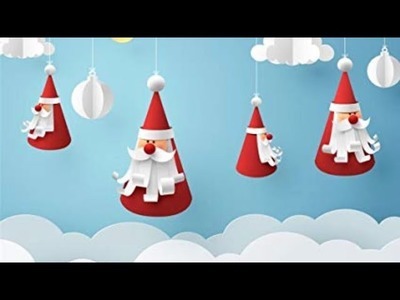 Santa Claus/Making Santa Claus from Paper Cone/Christmas Home Decor Ideas/Christmas Craft for Kids. 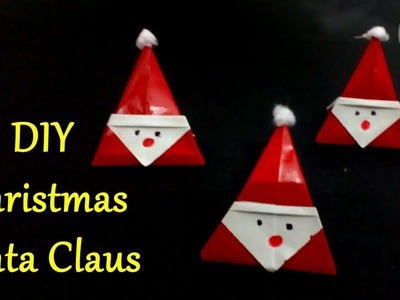 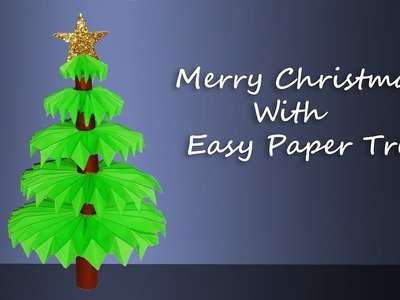 How to make DIY Christmas Santa Claus using color paper. 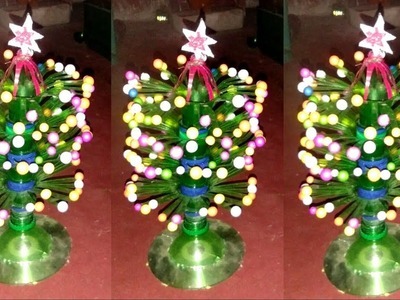 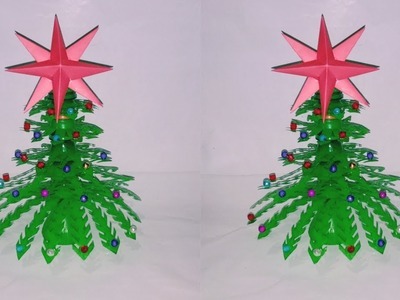 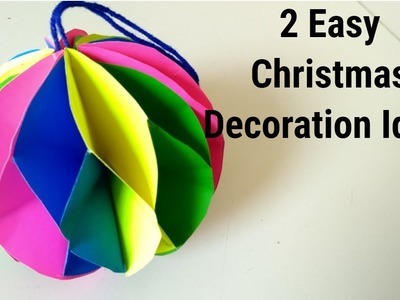 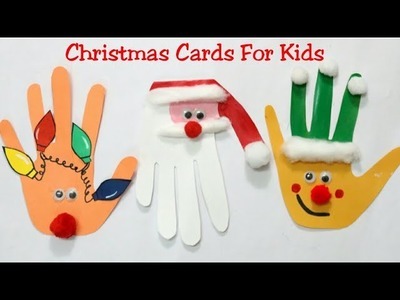 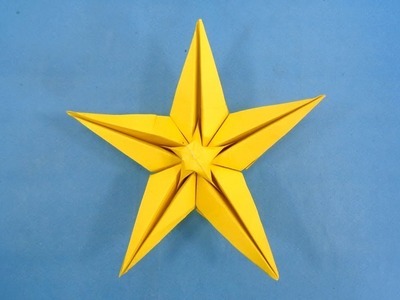 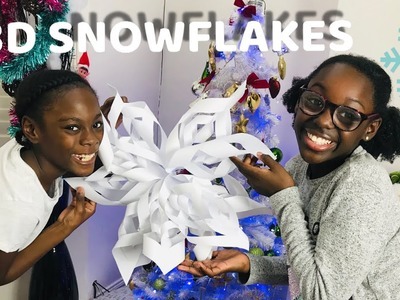 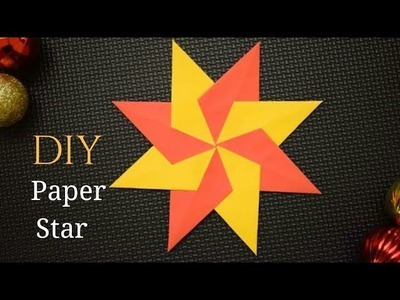 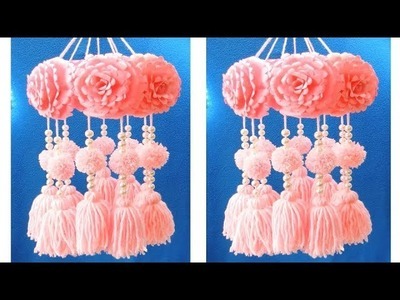 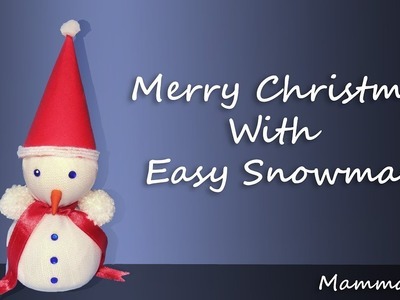 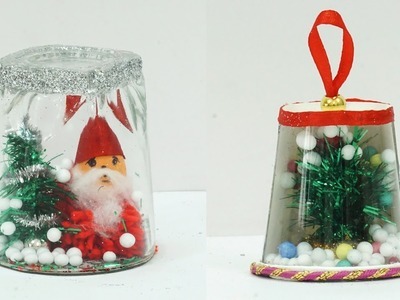 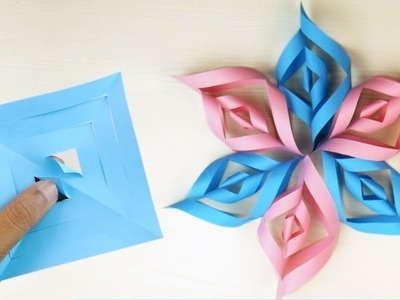 Simple and Easy make Christmas Crafts. 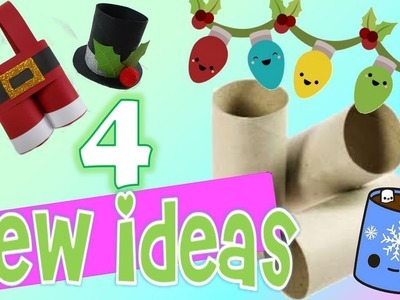 Here's my new tutorial with 4 easy recycled christmas craft ideas , made of tp or toilet paper rolls.